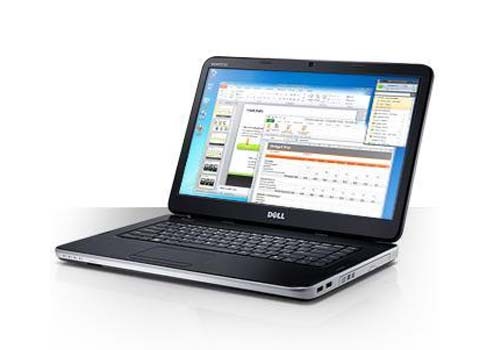 Dell Vostro 1540 is based on Intel Celeron P4600 dual-core processor. It has a 15.6-inch HD LED display with anti-glare and Intel HD graphic. 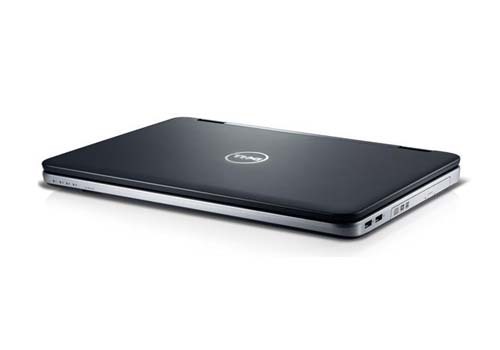 This Dell laptop supports up to 2 GB DDR3 SDRAM at 1333 Mhz and up to 250 GB 5400 rpm SATA hard drive. Dell Vostro 1540 laptop is equipped with Intel Mobile HM 57 Express chipset, Bluetooth Combo V3.0 + HS, 802.11 b/g/n, two Speakers (2x2W), Audio jack, Microphone jack, HDMI, Headphone jack, AC adapter connector, three USB 2.0 ports, VGA, Network connector RJ45, 3-in-1 card reader, and integrated 1.3 MP camera.